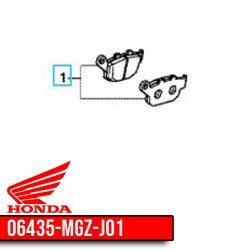 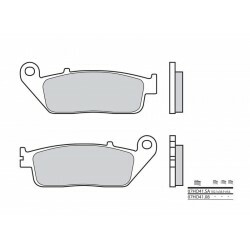 Honda OEM rear braking pads for CB650F/CBR650F. 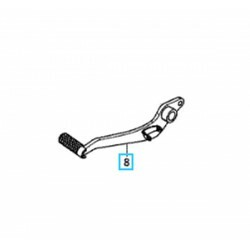 Sold by two, four on the bike. 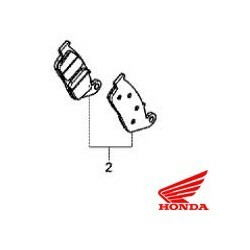 Honda Brake Pedal for CB650F/CBR650F. 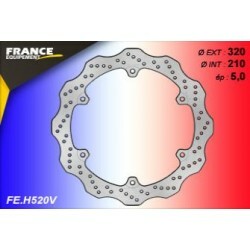 Brembo Front Braking Pads for your CB650F/CBR650F.